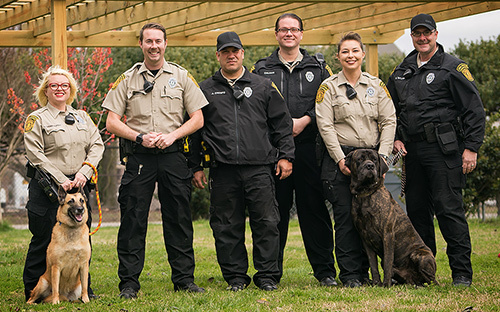 The Animal Protection unit is comprised of eight Humane Officers, one of whom acts in a supervisory role. 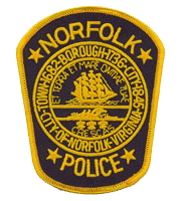 The unit is located within the Norfolk Police Department’s Second Patrol Division, separate from the Norfolk Animal Care Center. The Officers patrol the City of Norfolk seven days a week, between the hours of 9:00 AM and 7:00 PM and responds in an emergency capacity after hours. The unit addresses rabies vaccination and city license enforcement, stray animals, animal bites, wildlife calls, pet shop inspections, animal cruelty, dog fighting investigations, etc. 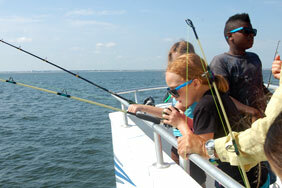 The unit is actively involved in educating the public through the Citizens Police Academy, youth academies, civic league meetings, career day and also teaches at the Norfolk Police Recruit Academy. 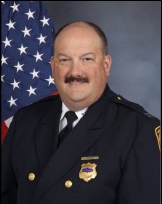 For service requests, please call police dispatch at 757-441-5610.